Unprinted product packaging is usually inexpensive and can be applied to a wide range of products. 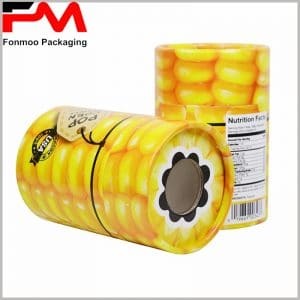 By searching Google for unprinted kraft tube packaging, we can choose the diameter and height of the round boxes we want, which will greatly shorten the time for custom packaging. 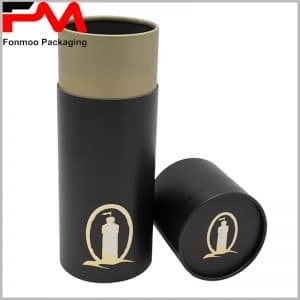 But more often, it is difficult to select a cylinder package suitable for the size of the product, we recommend that you customize the kraft paper tube. Since there is no printed pattern, it is only necessary to determine the diameter and height of the paper tube, and the packaging production can be arranged. We can guarantee that you will be provided with quality paper tube packaging within 7 working days, whether you are in Australia, the United Kingdom, the United States or the Philippines. Although the printed kraft paper tube packaging is inexpensive, it is not effect significant in brand promotion or in specific product sales. We can use the printed stickers to paste the customized stickers in the designated position of the paper tube packaging. This packaging solution can not only save the cost of custom packaging, but also create a unique product packaging. More types of paper tube packaging can be found at www.tube-boxes.com and tell us what style you like, or send us your AI file directly, we will arrange the product packaging production in the shortest possible time.